Starting the new year with a fantastic meal. Though these twelve months are not guaranteed to me, and should I brave them they will indeed be filled with unknowns, this morning my heart is ready to embrace them undaunted. Little things and big, I'm looking forward to 2012. 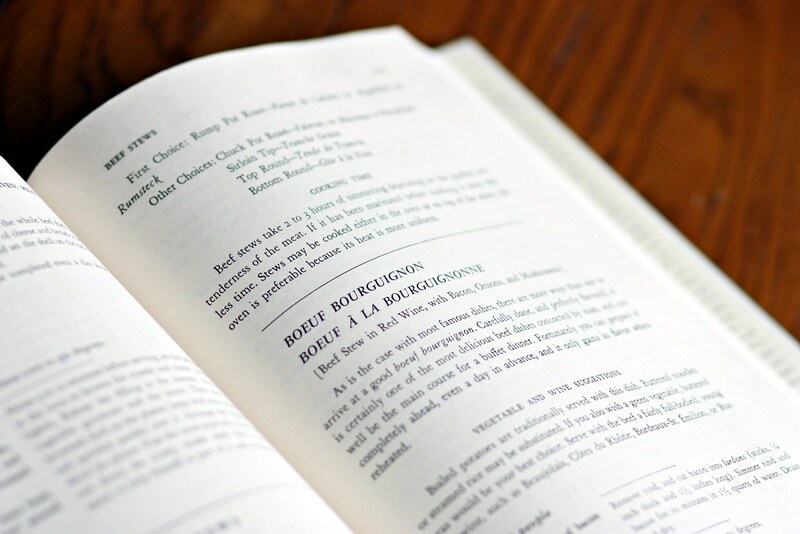 I remember Beef Bourguignon from the movie "Julie and Julia" -- it was supposedly the dish that got her book published. My wife and I were in Minneapolis a few months ago, staying at the Sofitel, which is a French hotel chain. They had an authentic French restaurant in the lobby -- "Cozette," I think...maybe "Colette." Anyway, they had Beef Bourguignon on the menu, which I remember from the movie, so I tried it. It was quite good. The next night, I had Coq Au Vin which is essentially the same thing, but with chicken. Yes, it is an epic recipe- in a way, simplicity for highest sophistication. It was delicious! A great way to start the year!